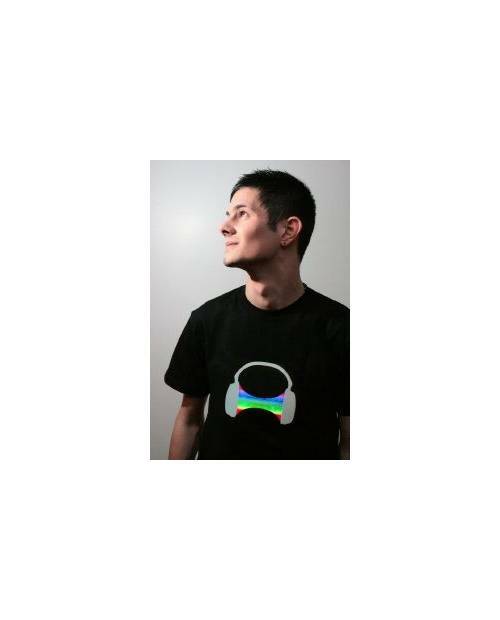 Sold with a sound sensor, this sound is activated Shirt An exceptional concept: the sound activated shirt Reacts to the sound, the sound activated shirt is animated According To music intensity! New: is this sound activated shirt, 2 types of animations are possible, thanks to our system of crisps Which turn! Look elsewhere You Will not find The Same System On Another sound activated shirt! 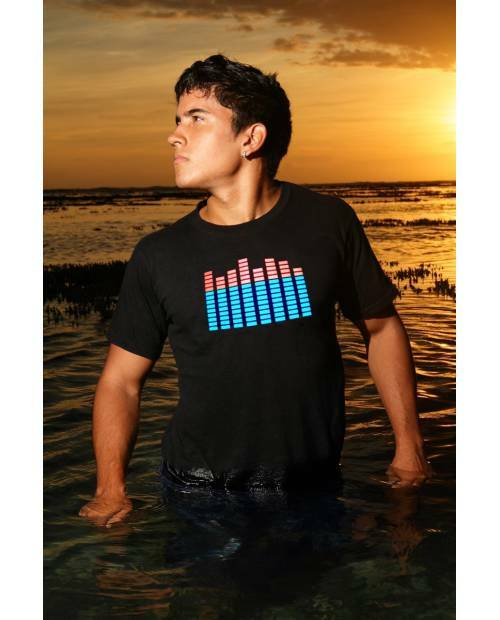 sound activated shirt colors: Black. sound activated shirt sleeves and neck: round neck, short sleeves. 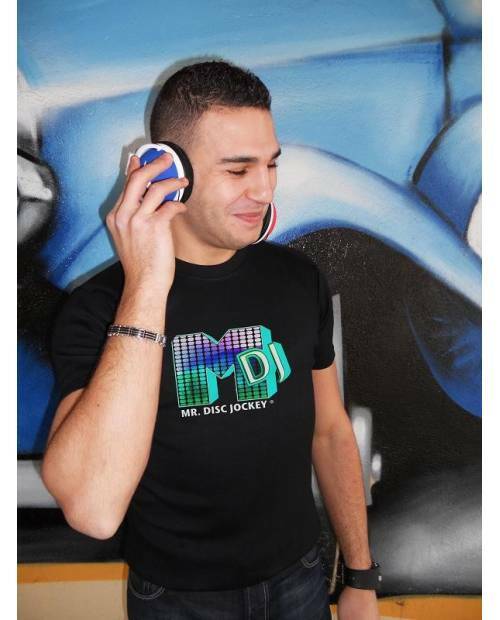 Available sizes for this sound activated shirt: from XS to XXL. sound activated shirt material: 100% cotton. 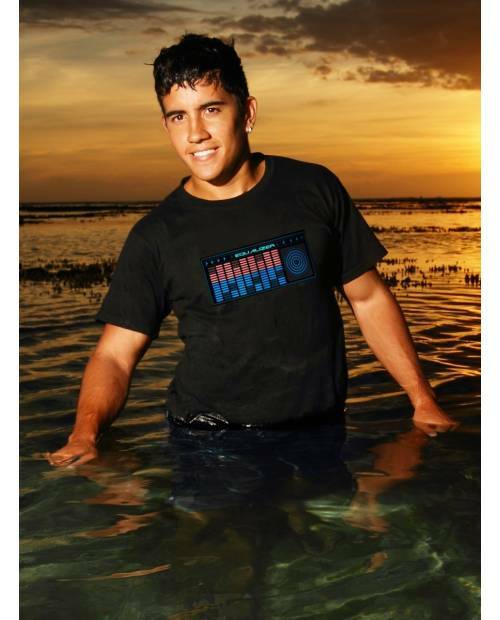 The sound activated shirt Can Be washed in machine, thanks to icts detachable logo.